Manhattan arts and culture abound in this city that is a crossroads of the world. Arts and culture in Manhattan manifest themselves in performing arts, museums, galleries, historic sites and much more. Here is a list of some of the most outstanding Manhattan culture activities. 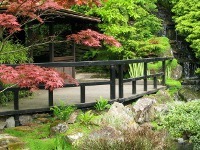 Find the most relaxing Manhattan botanical gardens and arboretums. Nature lovers will enjoy spending a day in botanical gardens in Manhattan. Take refuge in peaceful Manhattan arboretums. Learn about the history of Manhattan NY. 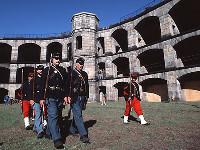 This comprehensive list of historic places to go to in Manhattan will help you when you visit historic Manhattan. 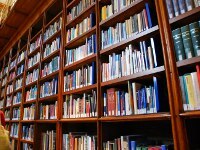 Find great libraries in Manhattan to visit for pleasure or study. Want a quiet place to use the internet? Look no further than a Manhattan public library. For book lovers, a Manhattan library is a treasure trove of knowledge. 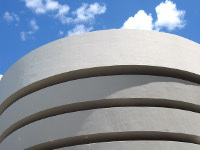 Find the most interesting museums in Manhattan , abounding in history and culture. Whether you want history, art, culture, or science museums in Manhattan , this is your comprehensive guide. Here's a list of great Manhattan museums. Some of the top Manhattan performing arts venues are listed here. 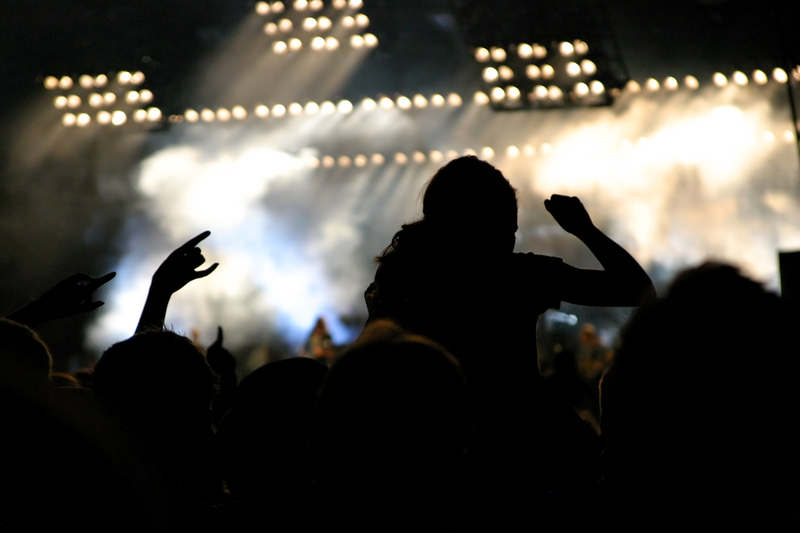 Find performing arts in Manhattan for that perfect date or evening out on the town.